Opera Mini is one of the most popular browsers in the world available to both mobile and desktop users. It was founded in 1995 in Oslo, Norway (as a software company) and since then has grown into reaching many more parts of the world. 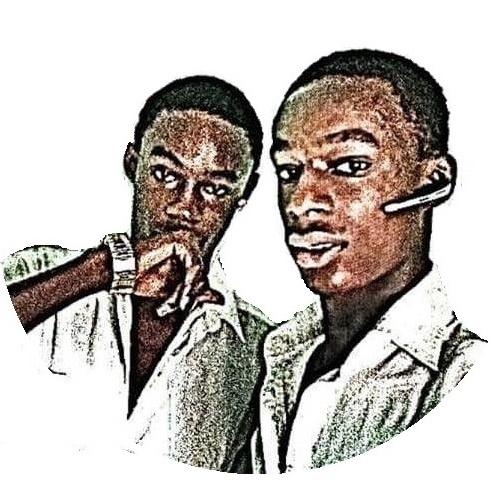 According to moguldom.com, Opera Mini has more than 100 million users in Africa making it a huge source of traffic to bloggers and other web users that get their platforms on the Opera news feed. This is to tell you what you'll be gaining if your site is listed there. - Traffic: Like I earlier said, adding your site to Opera news means getting more traffic and in turn, getting more sales and revenues to products you sale through your site or advertise. 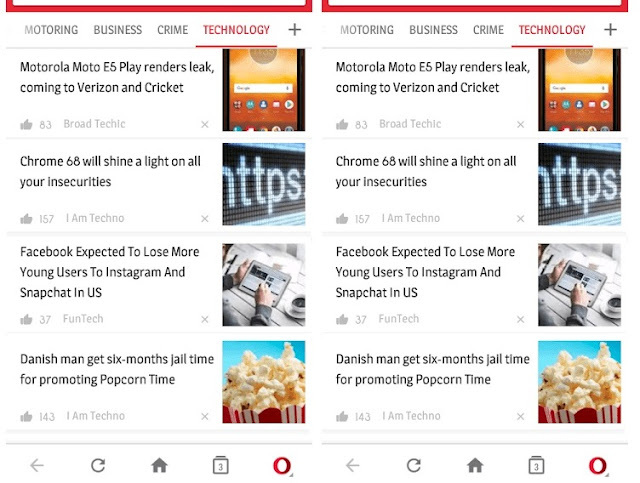 - Another source of revenue: Though I've not earned from the platform before, but some blogs stated that adding your site to Opera news will help you generate revenue from Opera ads displayed on your site. The minimum threshold for withdrawing this is $1,000 and they pay 50% of revenues generated from the site. Sounds great right? Up till now, there is no official link or page for bloggers to apply for there sites to be listed in the Opera news, however there is a way for you can apply whether you are a Nigerian blogger or from other parts of the world. The first way is to send an email to jbrandon@opera.com. This was the method I used to add my site know.com.ng to the platform. This was exactly what I did and in 9 days, I got a reply email. This is great right? Though the site haven't be added to the platform yet, I know it'll soon be done. The second method is to send an email to social-networks@opera.com. I've not used it but many other blogs listed this as a method so I think it'll work. 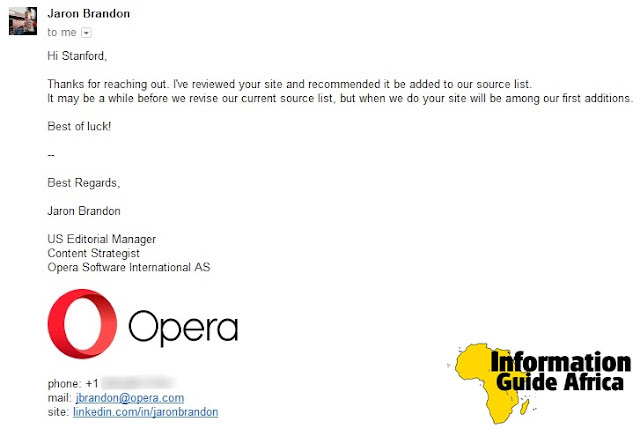 After some days, you'll get a reply from an Opera agent instructing you to write a formal appropriate request together with your site links. If your site is worth their approval, in a couple of days it'll get approved and you know what's next. Is it not easy, now it's your turn. Please share to your friends.